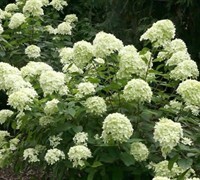 Hydrangea Paniculata 'Little Lime' is a moderate growing shrub that can be grown in USDA Plant Hardiness Zones 4A through 8B. 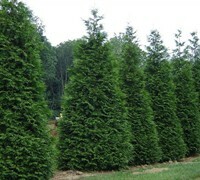 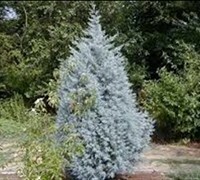 It matures to an average height of 5 feet to 5 feet and an average width of 4 feet to 6 feet, depending on climate and other environmental factors. 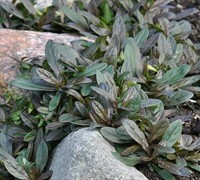 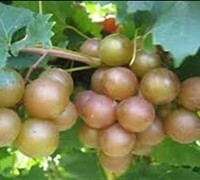 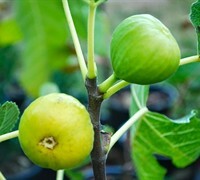 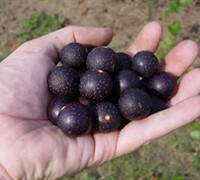 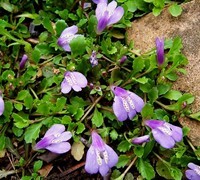 It prefers growing in a location that provides morning sun with afternoon shade or morning shade with afternoon sun and grows best when planted in loam, clay or silt soil that is well drained or moderately drained. 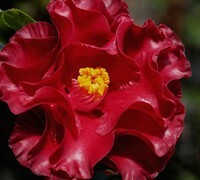 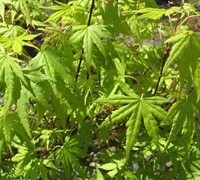 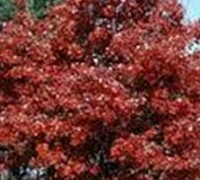 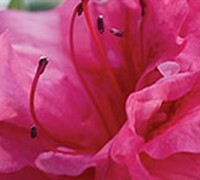 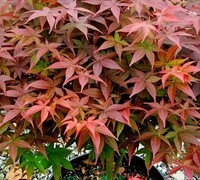 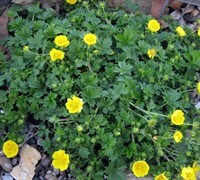 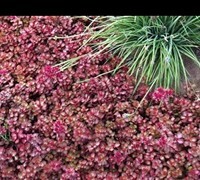 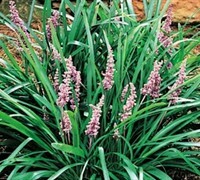 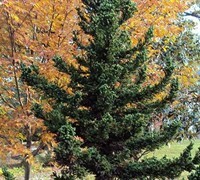 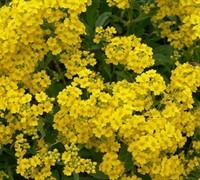 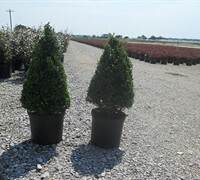 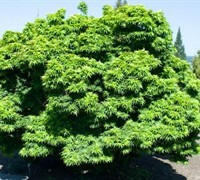 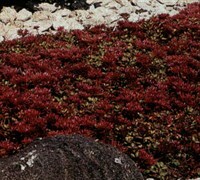 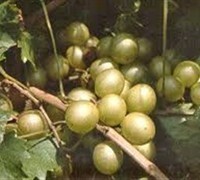 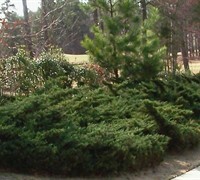 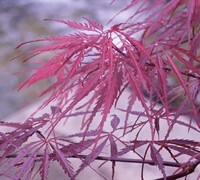 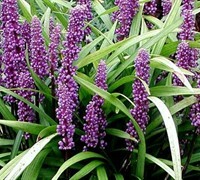 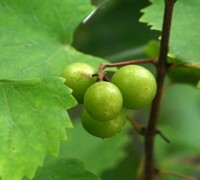 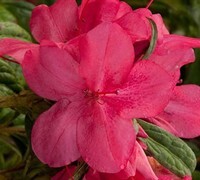 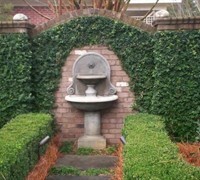 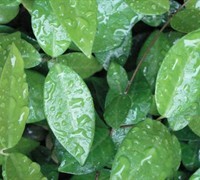 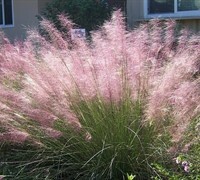 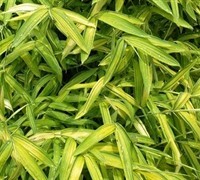 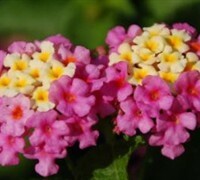 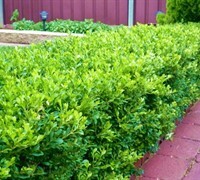 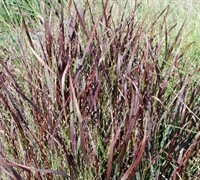 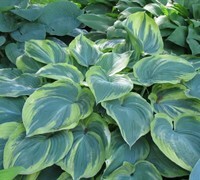 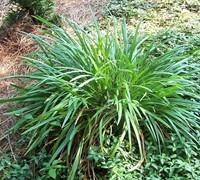 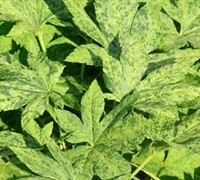 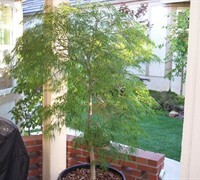 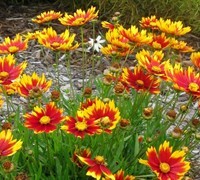 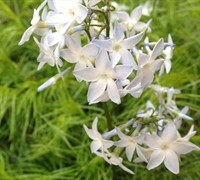 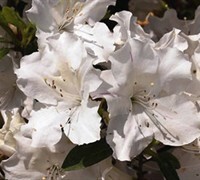 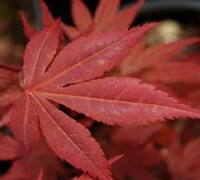 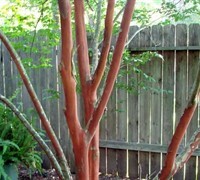 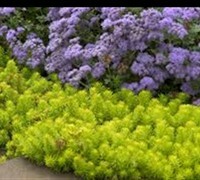 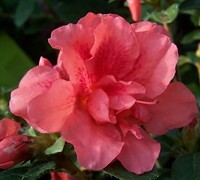 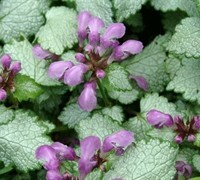 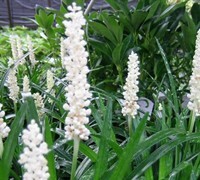 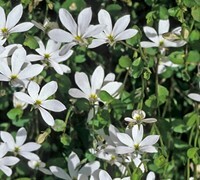 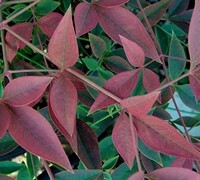 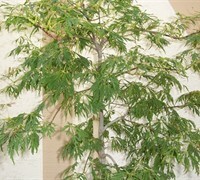 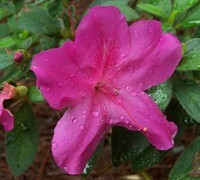 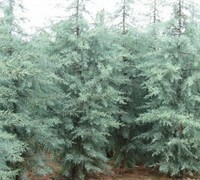 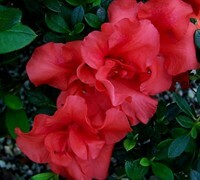 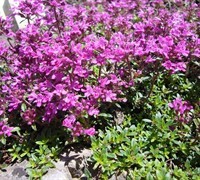 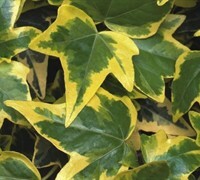 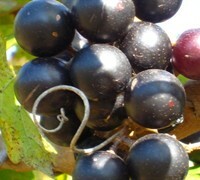 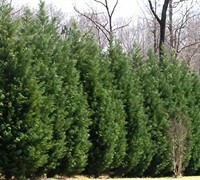 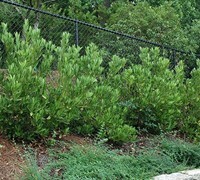 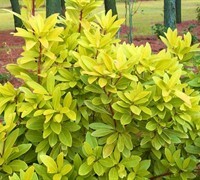 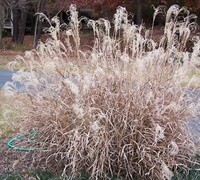 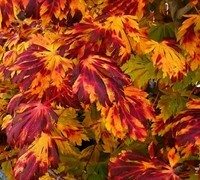 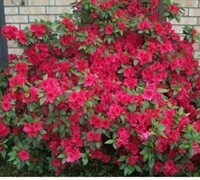 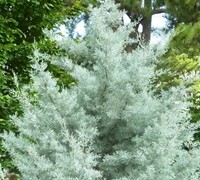 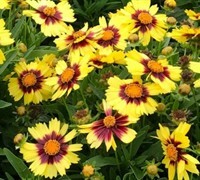 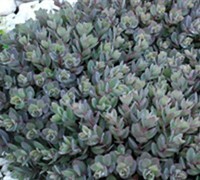 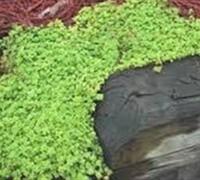 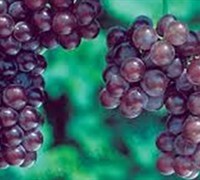 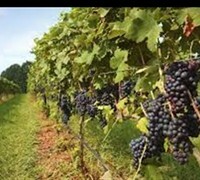 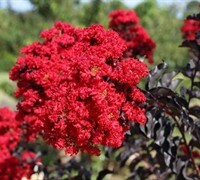 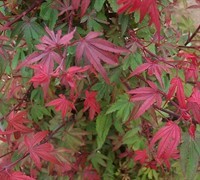 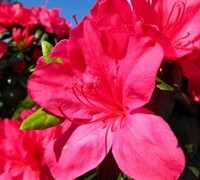 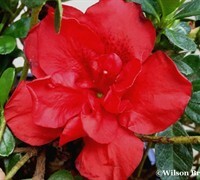 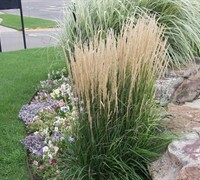 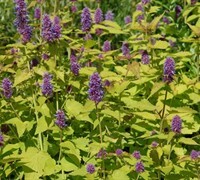 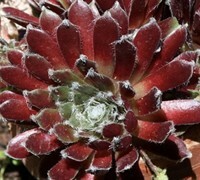 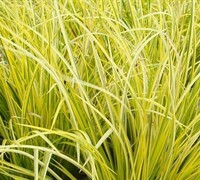 It attracts visual attention and is resistant to deer, insects, diseases and mildew. 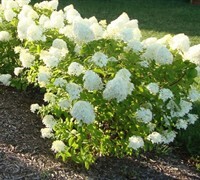 Little Lime Hydrangea can be useful in the landscape along woodland borders, in foundation plantings, in containers or planters, in shrub borders, around decks, swimming pools, and other outdoor living areas, as an accent, under a shade tree, in landscape beds or islands, in small groupings or as a hedge and also in theme gardens, cottage gardens, perennial gardens or shade gardens. 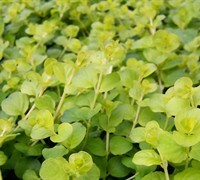 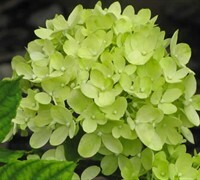 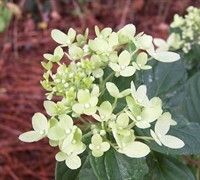 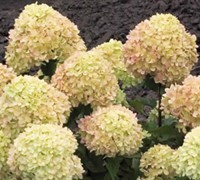 For those familiar with the Limelight Hydrangea the Little Lime is an amazing dwarf version. 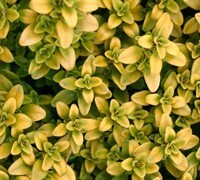 All the appeal of the Limelight but at one third to half the size and with it's magnificent flower clusters, Little Lime puts on a spectacular show of color in the garden. 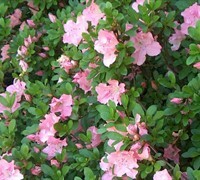 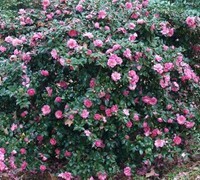 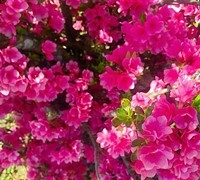 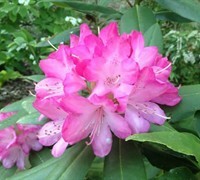 The flowers almost completely cover the bush, emerging a bright lime-green in summer fading to a stunning pink in the fall. 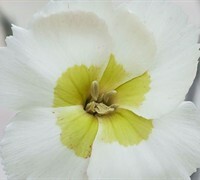 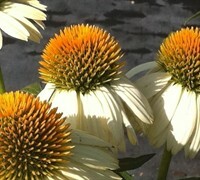 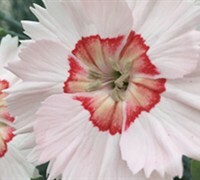 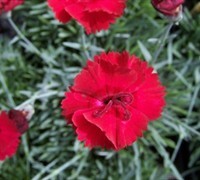 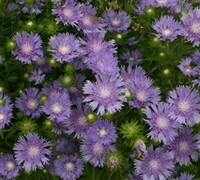 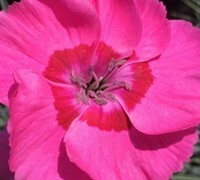 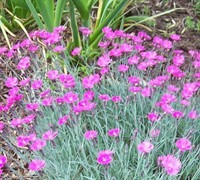 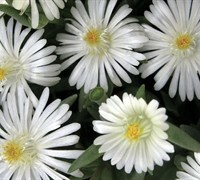 The flowers are great for cutting and using in fresh or dried floral arrangement. 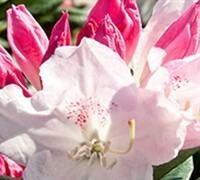 Great for use as a sigle speciman focal shrub, in small or large groupings, as a foundation shrub, in a cottage garden, or in a woodland border garden. 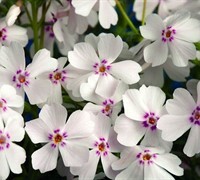 The flowers are great for cutting and using in fresh or dried floral arrangement. 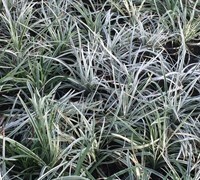 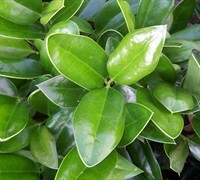 Litlle Lime can take the heat at our location in mid-Georgia, but is also exceptionally cold hardy, withstanding even the coldest winter temperatures in the North. 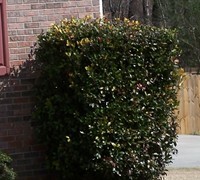 In the South, it's best in a location where it will receive some shade in the hottest part of the afternoon. 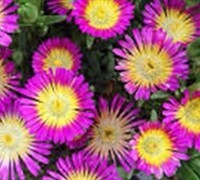 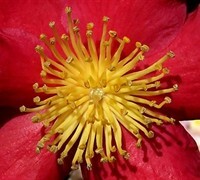 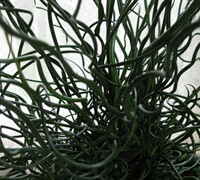 For best blooming give it at least 6 hours of sun a day.